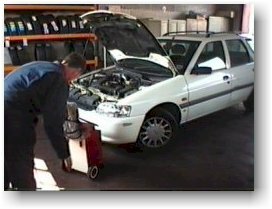 We have a range of sophisticated test equipment for diagnosing all types of engine problems on any car or van, or just to make sure that you get the best performance and fuel consumption from your vehicle. 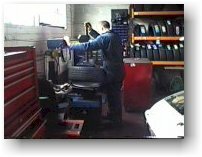 We also keep in stock a range of parts and tyres at competitive prices. 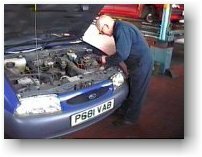 It's important that you can trust your garage to take care of your car. We will, our reputation depends on it.